We live in the world of selfies – the social media websites have deemed it so. In fact, the very word ‘selfie’ was pronounced the word of the year by Oxford Dictionaries, back in 2013. Everybody is looking for that perfect selfie and, for a perfect selfie, you need a perfect smile. Here are some useful tips, when it comes to achieving that million dollar grin. Ever looked at a photo and said “I don’t look like that, right?”. Well, you are probably right – you don’t; at least when you aren’t trying to prepare for a photo in panic. Now, spontaneity guarantees us best photos and I am sure you are well aware of this, so there really is no need to go with an unnatural stance – the way you think you look from your standpoint isn’t going to reflect the way the photo turns out. You don’t have to be fat in order to look like you do on some of your photos. Simply slouch over and you’ll get that second chin you always wanted! If the double chin isn’t what you’re looking for on your photos, stand up straight! Watching your posture will go a long way in providing you with the smile that you want! An apple a day will… whiten your teeth? Well, perhaps it won’t whiten them, but it will help in cleaning them. Crunchy apples can replicate the motions of your toothbrush, removing food and bacteria from your mouth. Apples, however, aren’t enough, when it comes to your smile. Celebrities always look great, and for a good reason – the amount of media coverage makes their faces seen all across the globe, on a daily basis. But what about us mortals? 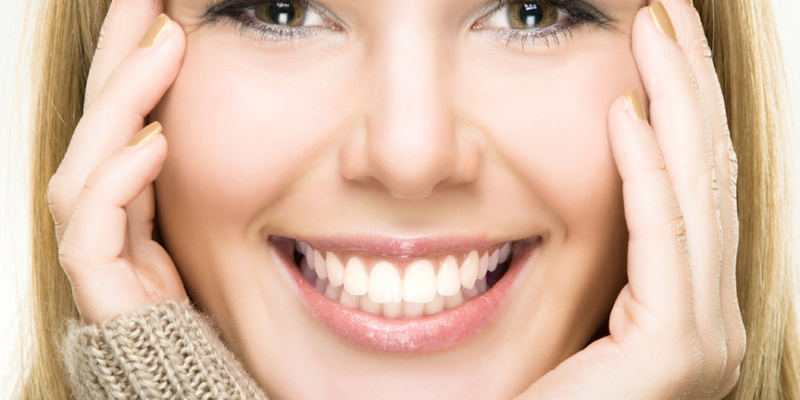 Can you afford teeth whitening? Well, chek with a cosmetic dentist, if you want to achieve that celebrity smile – there is no shame in this! Additionally, maintain your teeth brushing routine and make regular dentist visits! Contrary to popular belief, a true smile doesn’t show only on the lips. Go on, stand in front of your mirror and try smiling without moving your eyebrows. Doesn’t work, does it? Now smile for real. See the difference? The natural smile is called “Duchenne” – not something you can fake easily, so make sure you move your muscles appropriately into the perfect grin. The fact that the natural smile isn’t faked easily doesn’t mean that you need to learn how to do it. Instead, simply learn how to make yourself smile. Now, this might sound difficult but smiling, much like laughter, is a chain reaction – once someone smiles at you, you get the need to do it back. However, this chain reaction can start and end with you – by stretching your face into a grin, you’ll feel the need to actually smile. Not only will this technique help you get perfect photos, but you will actually be able to enjoy life more. Smiles are something that we all have in common – they bring the world together and inspire tranquility and peace. Smiling is great! Everyone loves it and does it on a daily basis. Even as I’m writing this, I can’t help but simper. Learn how to achieve a perfect smile, not only for great selfies, but in order to evoke happiness!